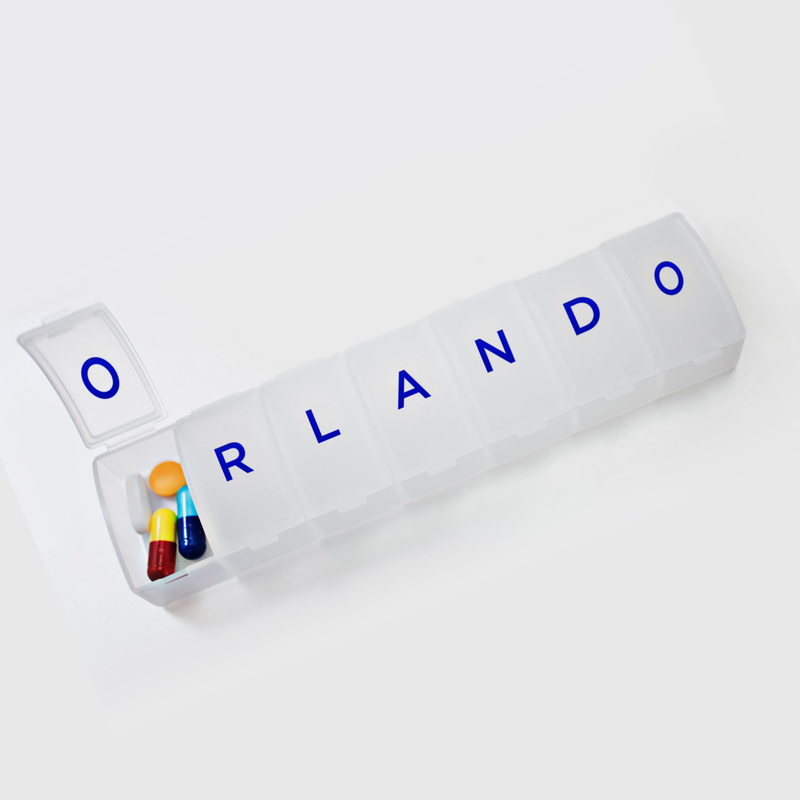 Orlando returns from war, laden with PTSD and a longing for love and completion in all the wrong places. Within the confines of a surreal mental institution, he interacts with various patients, seeing in them vestiges of those who have touched him in the past. Through drug induced manias of grandeur and moments of self destruction, our valiant soldier undergoes a different battle: one within himself. Sung in Italian with English supertitles. Mature themes of mental illness and sexuality. Currently in its third season, Cantanti Project is a non-profit arts organization based in NYC committed to supporting the development of emerging singers through performance projects and building communities through music. Founded on the principle that singers are active innovators and creators, Cantanti Project fosters collaboration among artists and provides a platform for the daring, dedicated, and adventurous.